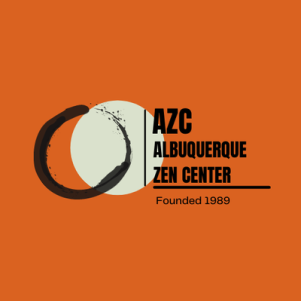 In 2018, the Albuquerque Zen Center Board convened a study group comprised of Sangha members and charged them with drafting a wide ranging Ethics Policy. After review and consideration of many factors and other sample policies, they composed a draft which was circulated for full review and comments by the Sangha and the Board. The Board formally adopted that policy on Sept. 22. In addition to viewing it here, copies are also available at the Center. We encourage Sangha members and the general public to read and review this policy. It is applicable to everyone who practices, volunteers, teaches or assists at the AZC in any capacity as well as anyone and any group who uses our facilities. Should you have any concerns please feel free to contact any of the Board members or the ordained staff.